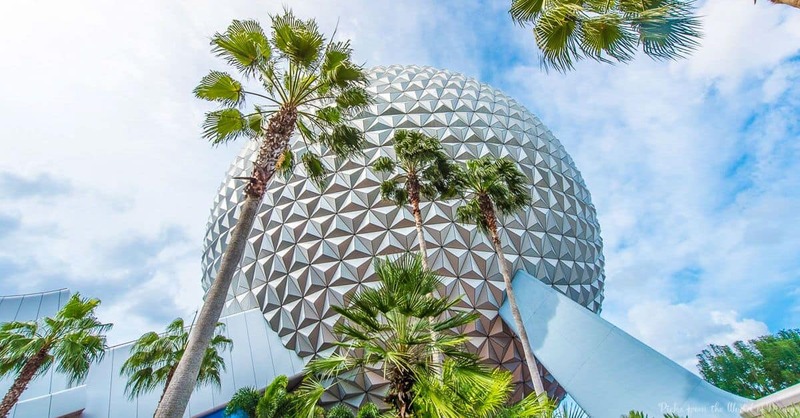 10) Spaceship Earth The fascinating geodesic sphere that serves as the park’s icon is more than meets the eye. But because many Guests know it simply as EPCOT’s icon, they stroll right past—or under—it and never enjoy the spectacular attraction housed inside it. The Spaceship Earth attraction is a slowly-moving ride aboard a “time rover” that takes Guests on a journey throughout history and illustrates the development, changes and progress of communication from 40,000 B.C. to the present. You’ll see such history makers and earth shakers as Michelangelo, Steve Jobs and Neil Armstrong, among others, in audio-animatronic form. After Guests disembark from their time rovers, they can experience a myriad of hands-on interactive games and activities at Project Tomorrow.